Manufacturers and brands can now distribute and control digital content on their retailers’ websites. 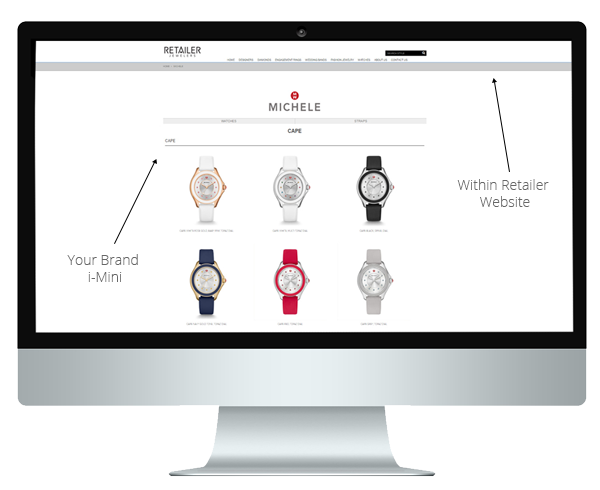 The latest innovative technology on the market today, i-Mini (or “mini website”) is a search engine-friendly site-in-site technology, which allows jewelry and watch brands to spread and control their exposure on retailers’ websites. 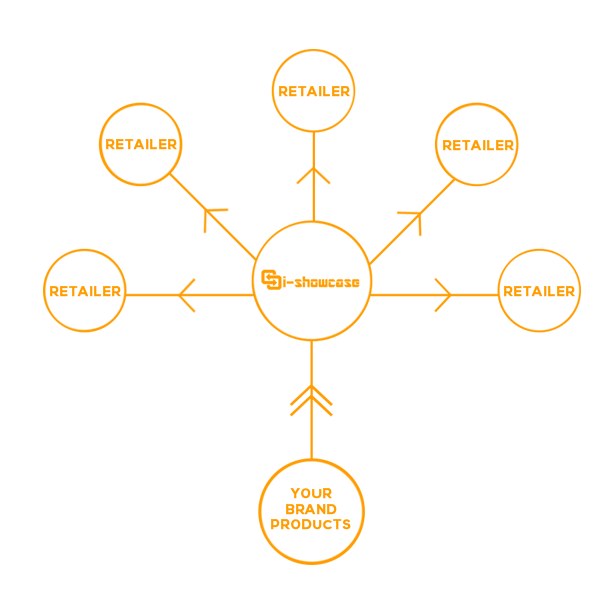 After a one-time installation for each retailer, all of your latest products and digital content updates will be instantly reflected on every website a retailer utilizes. Start building a custom i-Mini that best suits your brand’s needs.